We invite you to use the block of rooms that have been reserved for us at the Marriott Pinnacle Downtown Hotel for the nights of March 28th and March 29th at a special rate. Do you have any allergies or food limitations? Your support funds member’s research and education projects which promote the Society’s mission. 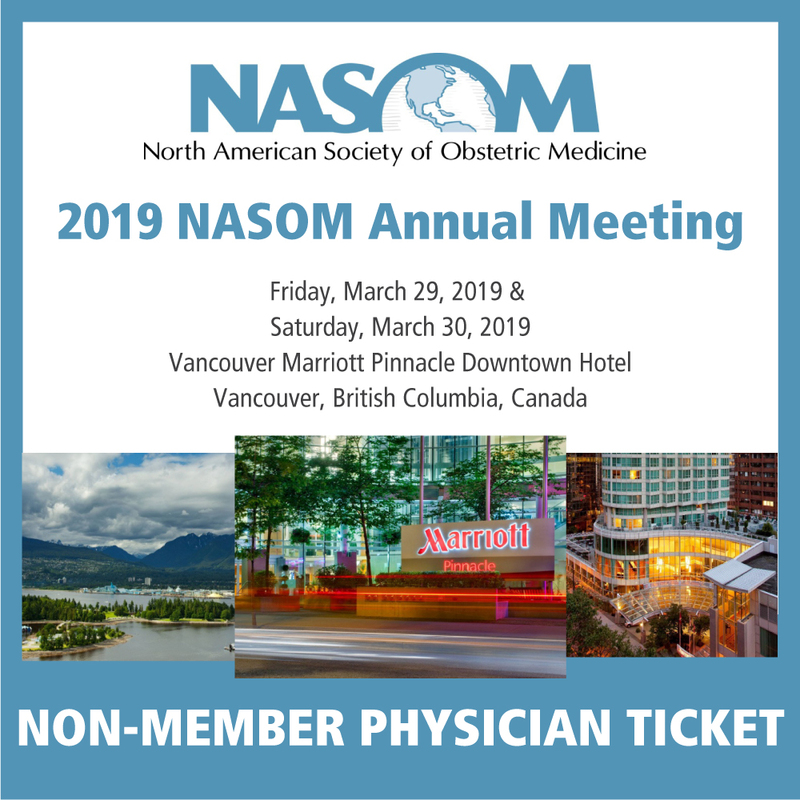 This year, we hope to use part of your donations for financial support to help NASOM members from middle/low income countries to travel to our annual conference next year! Our objective is to offer two travel awards of $US1000 each for 2020. We need your help! NASOM may publicly recognize me as a contributor to the NASOM Research and Education Fund on the NASOM website and conference program? North American Society of Obstetric Medicine (NASOM) is a 501(c)(3) organization. 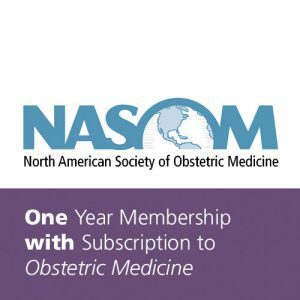 Members may elect to make a charitable contribution to NASOM in support of the Society’s educational and research initiatives. Your entire contribution is tax deductible (only for US donors at this time) and will be used to support these activities. None of your contribution is used to offset expenses of this solicitation. I understand that my charitable donation is tax deductible for US tax payers only.